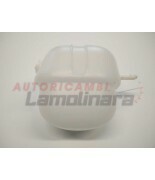 Seat 850 - LAMOLINARA s.r.l.s. 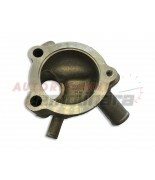 Seat 850	/	There are 6 products. 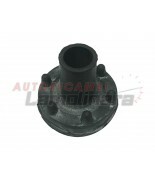 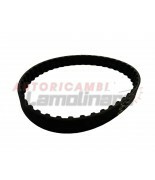 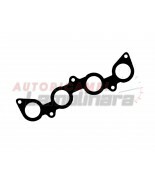 Fiat Seat and Autobianchi exhaust manifold gasket for Engine like: 903, 965, 1049 ABARTH etc.